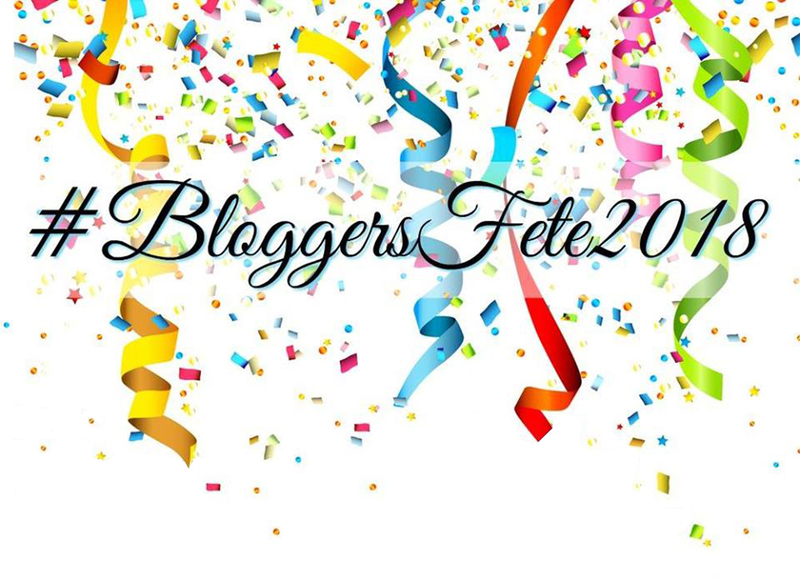 Bloggers Fete 2018: Celebrating the Anniversaries of 6 Awesome Blogs. Bloggers Fete 2018 is here! What is Bloggers Fete? It’s a celebration of the anniversaries of 6 blogs: The Koala Mom, Maple Mouse Mama, Tales Of Mommyhood, Shannon’s View From Here, British Columbia Mom, and Big Daddy Kreativ. I was lucky enough got be invited into this group of bloggers, who are all celebrating their blog anniversaries around the same time. Bonnie Way of Koala Mom Blog did this awesome interview with me. I am the first Dad blogger to join Bloggers Fete, which is kinda cool! Check it out! We have been lucky enough to have so many brands support our blogs. Here are just a few of the awesome sponsors supporting our blog anniversaries. Make sure you visit each link – there are giveaways, so be sure to enter! Hope you entered all of these awesome giveaways. If you didn’t, go back and enter! Good luck! More Bloggers Fete 2018 Giveaways to Come! I will be giving way more prizes on my blog, and on my Instagram channel. Be sure to keep stopping in for more chances to win great prizes. This is not just a celebration of my blog anniversary, it is a way of thanking you, my readers, for continuing to support my blog. I appreciate every one of you who choose to take the time to read my blog. Thanks for taking the time to read my little corner of the interwebs. It is very much appreciated!